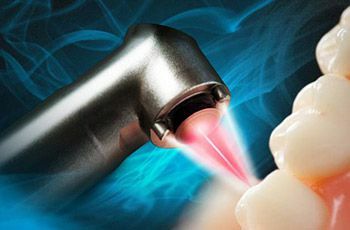 Laser technology is a precise way to perform many dental procedures. It’s benefits include faster and more accurate treatment, faster healing, less patient discomfort, less anesthesia during treatment, and less post-op discomfort. 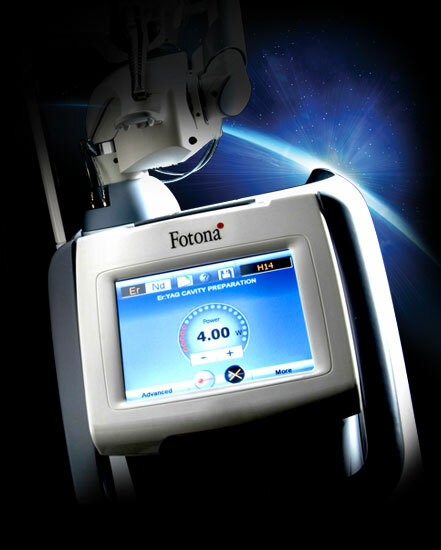 At Meadowlands Dental, we are proud to use the Fotona Lightwalker Dental Laser.